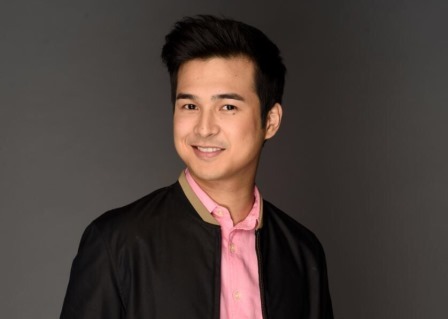 Viewers will hunt for more clues in the Kapamilya primetime series “The Good Son,” where Enzo (Jerome Ponce) is the latest to become the main suspect in the murder of his father Victor (Albert Martinez). It is now Enzo’s turn to prove his innocence after a new set of evidence that could potentially attest to his bad temper and capacity to hurt and even kill his father has been uncovered by his half-brother Joseph (Joshua Garcia). SPO1 Colmenares (Michael Rivero) is now looking into a heated confrontation and scuffle that happened between Enzo and Victor, which had stemmed from a major brawl with one of Enzo’s teammates. Meanwhile, Obet’s (McCoy De Leon) life also took a surprising turn when his mother Raquel (Mylene Dizon) finally allowed him to meet his biological father Arthur (Alex Medina). How Arthur’s sudden presence in the lives of the Reyeses will affect the murder investigation remains unclear, as Olivia (Eula Valdez) will make sure that she uses Arthur to her advantage and destroy Raquel’s family. Could Enzo really have killed his father? How will Arthur change their lives?